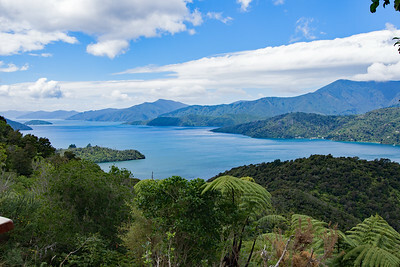 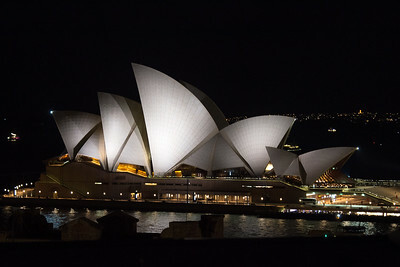 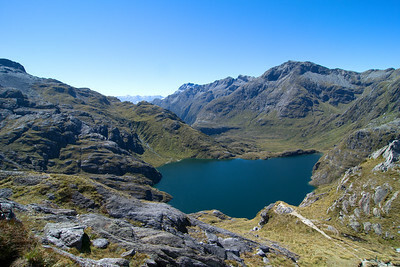 Dramatic landscapes and beautiful, crystal clear waters! 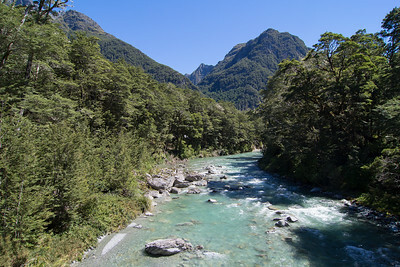 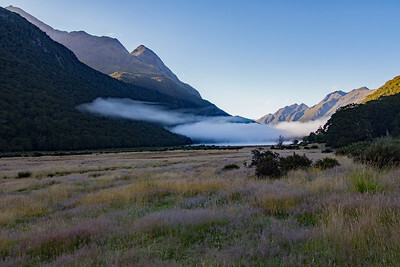 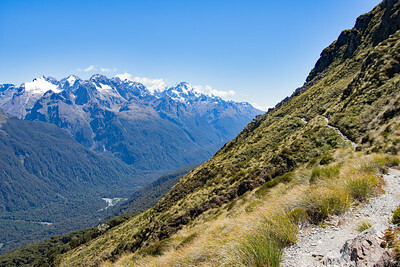 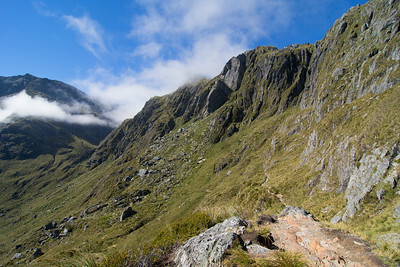 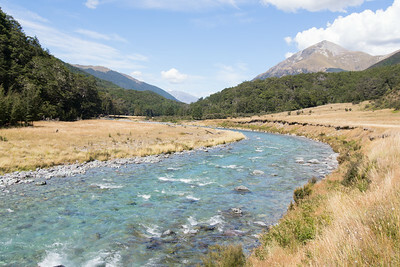 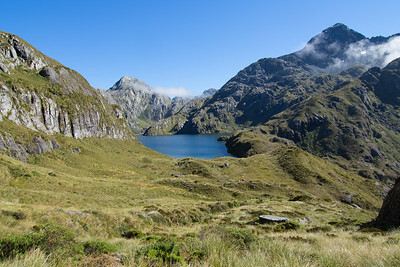 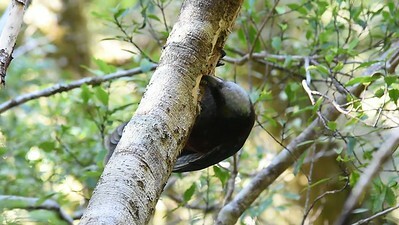 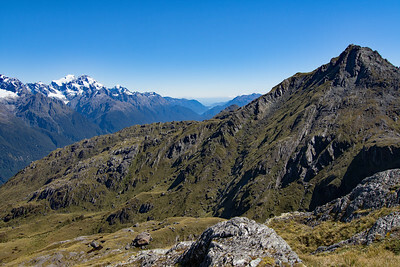 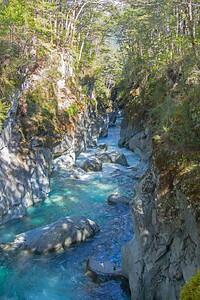 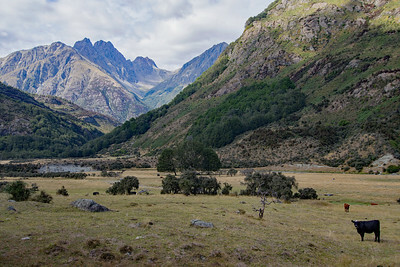 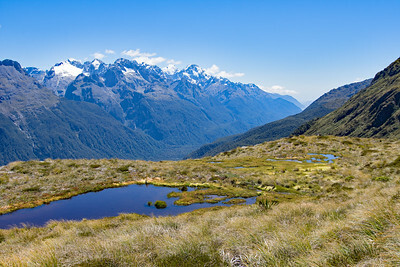 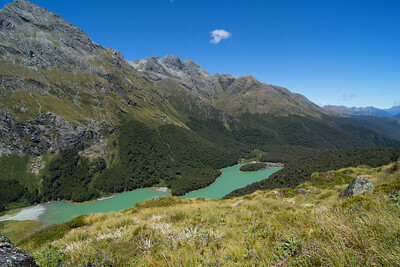 Lots from the Routeburn and Caples tracks down south. 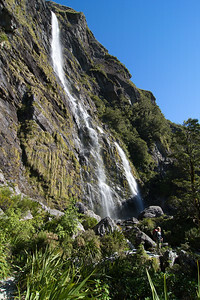 Earland Falls, 174m Tall, with Sarah!